This page contains a list of books that I have written, as well as stationary I've created. To order a book or stationary product, click the yellow button below each item to add them to your cart and checkout safely with PayPal. Alternatively, you can order items through our publisher Mare Press. Most works are published by Mare press, but distributed by various outlets. For more details and ordering methods visit Mare press. 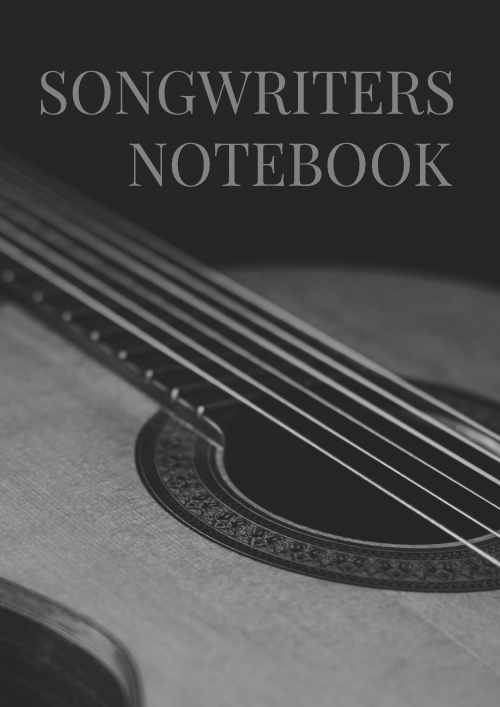 The songwriter's notebook is a useful notebook and companion for all singer-songwriters who want to write songs quicker and with more clarity and organization. In this songwriting book you will find valuable information about the songwriting process and 100 charts for one hundred songs. All song-charts have blank boxes in which you can enter chords, lyrics, notes and one staf for writing down the main melody. Each page also has music staf paper printed on the backside for writing down further melodies. - Conjunctions: Mercury, Venus, Mars, Jupiter & Saturn. 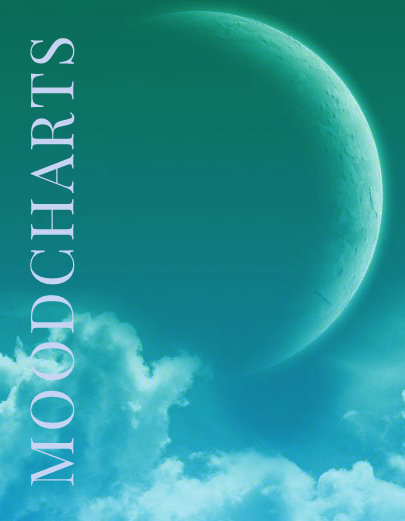 29 moodcharts to keep track of your mood. Each day you can chart your mood by checking a box with how you feel that day and the reason why. This can give you insight into why you feel a certain way and hopefully see a pattern in your mood and be able to change it. 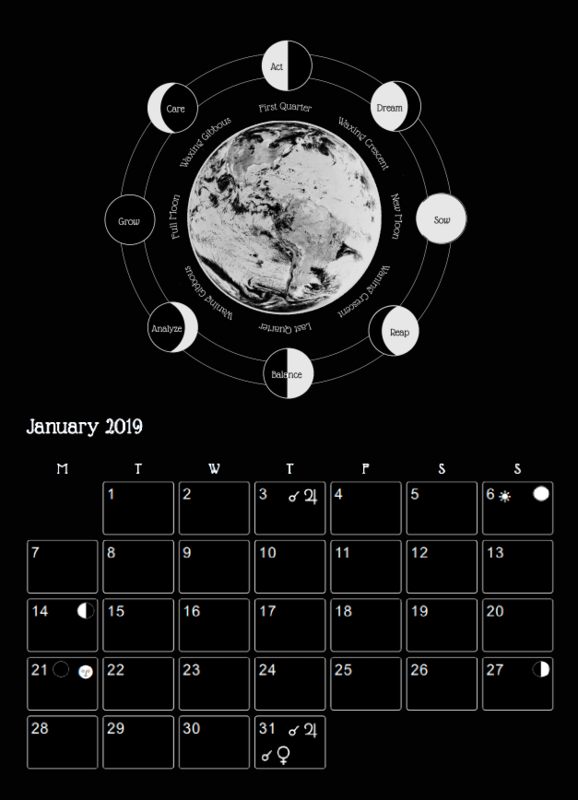 Each moodchart is good for 1 month. This printable PDF is enough for a few years. ©Flaneurette. biography contact terms Lovingly handcrafted with Notepad.